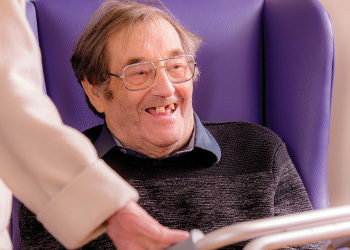 Clifden House is one of the leading specialist dementia care homes in the south east. Due to recent expansion we are looking for enthusiastic and dedicated individuals to join our growing team. 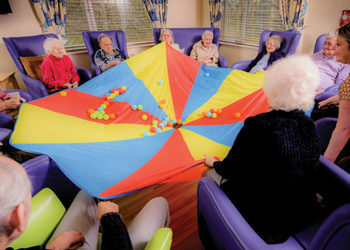 We deliver a wide range of activities at our home and in the community. We offer comprehensive care for your relative – even for short periods. We would be delighted to show you around our active and vibrant home where everyone’s individual requirements are met with care and empathy. There is always a warm welcome at Clifden House Dementia Care Centre – a care home and a community. 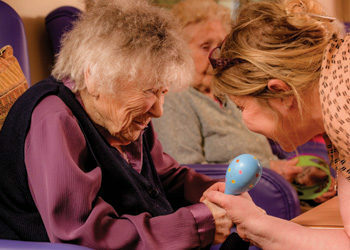 We have been providing care for over 45 years, and for the last two decades we have specialised in dementia care. Shopping, going to the pub, singing in a choir, fishing or playing bowls are all very much part of your life with us – an active and engaged life doesn’t stop with dementia. We help our residents remain engaged socially, physically and psychologically with their family and the community around them. While many coping with dementia are not able to live independently in their own home, they can continue to enjoy life with us in our supported, specialised environment.